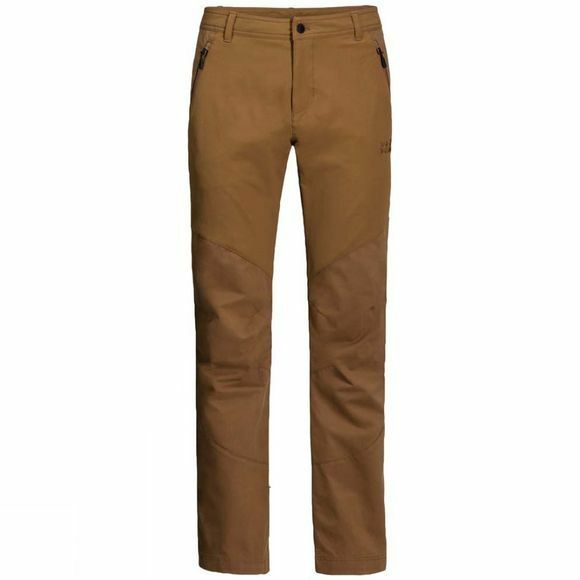 Simple yet functional, robust yet comfortable–that's the Mens Drake Flex Pants . They have a simple, no-frills design and are remarkably versatile. The Mens Drake Flex Pants are so comfortable you'll want to wear them every day. The FUNCTION 65 fabric has a high proportion of organic cotton. The performance of this extensively proven outdoor fabric is further enhanced by the breathable Flex Shield inserts. They ensure maximum flexibility at the waist and thighs. The climate comfort is also outstanding.